Moscow authorities have granted permission to hold the nationalist Russian March in southern Moscow's Lublino neighborhood on Nov 4, TV Dozhd reported. 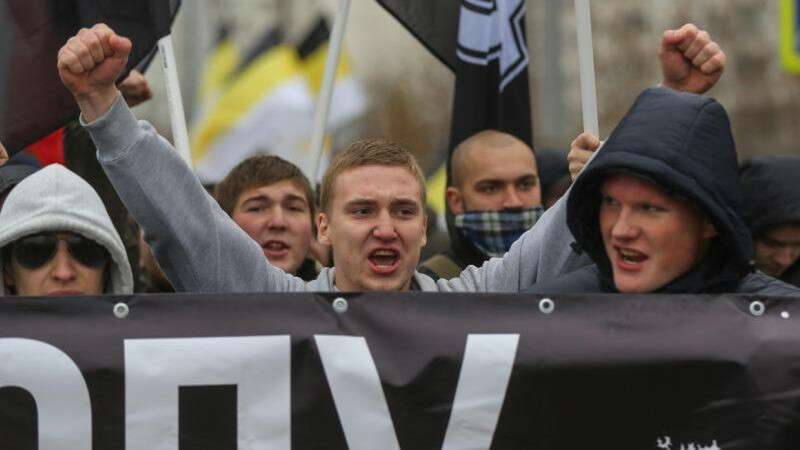 According to Yuri Gorsky, one of the march's organizers, the authorities finally granted the nationalists a permit after refusing their previous four applications. "They say that yesterday there was a meeting until late in the night, and the stars leaned in our favor. They agreed upon the march," Gorsky told Dozhd TV. The march organizer said that two different applications for a march permit had been combined — one for 10,000 participants and another for 5,000. After the authorities in Moscow's Northwestern district refused the organizers' previous application, the nationalists announced that they would enact "plan B," a march without banners or flags. Gorsky said he believes that the city officials granted them permission to hold the march because they didn't want the organizers to "activate plan B." 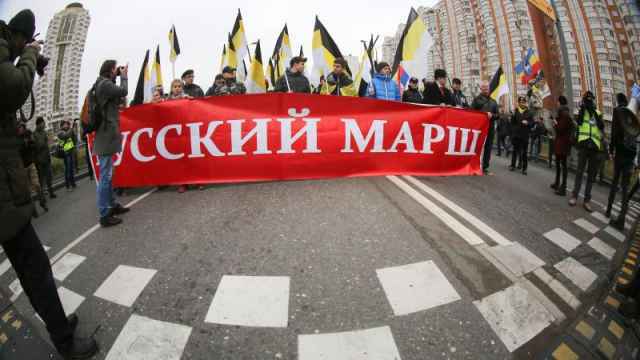 The nationalist Russian March has been held on Nov. 4 since 2005. According to the Ministry of Internal Affairs, last year's Russian March attracted only 500 participants, the lowest figure in its entire history. Hundreds braced the pouring rain to protest the pretrial detentions of two teenagers held on extremism charges. 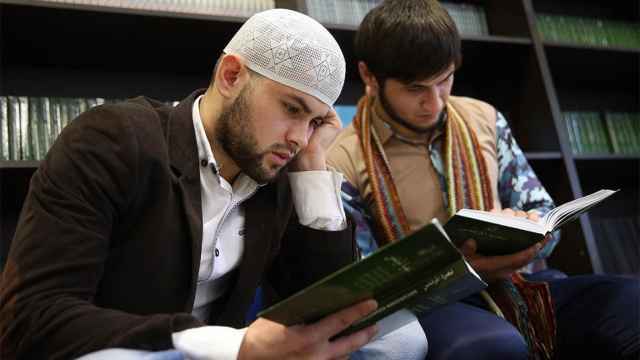 Thousands of young radicalized Russians have travelled to Iraq and Syria to join jihadist fighters.